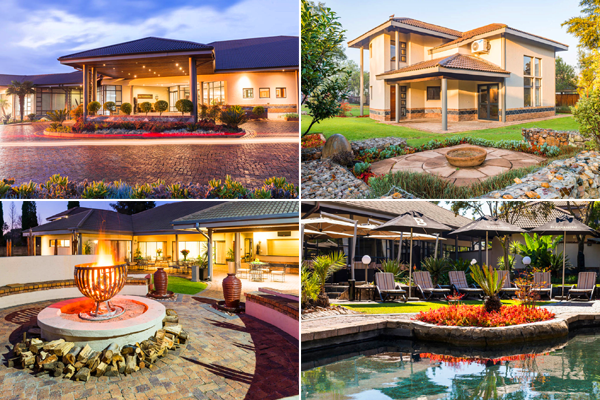 This establishment holds a unique position in comparison to other hotels and conference venues in Johannesburg, as it is situated just outside the city, offering guests countryside sights and a quiet atmosphere that captures the spirit of Africa. 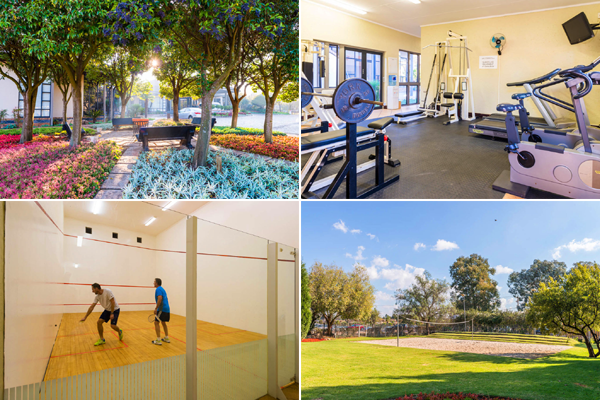 You are also able to easily access nearby attractions in the surrounding areas. To add to the natural aesthetic and harmonious atmosphere of Kopanong, the talented chefs who run, create and curate the fine dining at the Moshate Restaurant offer guests freshly prepared cuisine. 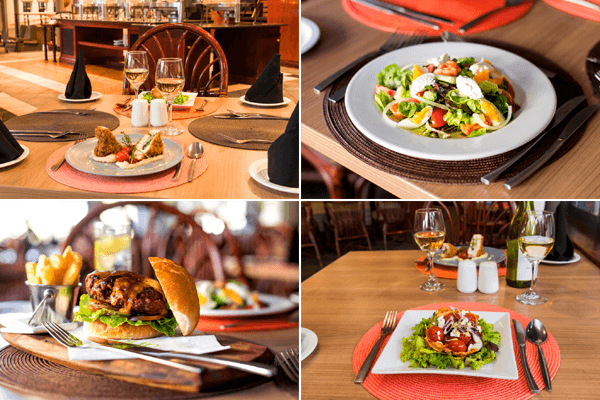 We are therefore proud of the fact that the quality of our dining practice is one of the many things that distinguishes us from other Johannesburg accommodation and conferencing options. 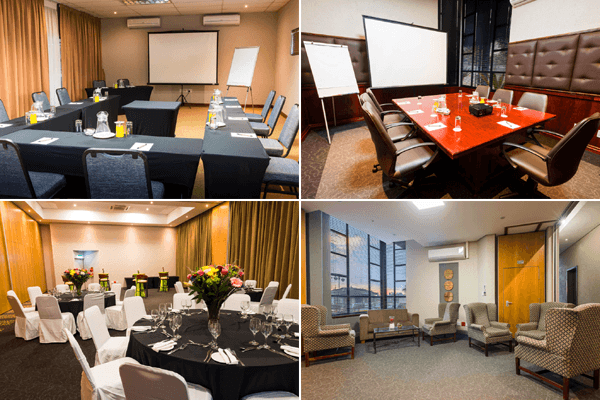 After years of crafting our offering, Kopanong is recognised for leading the standard of Gauteng conference venues and renowned for successfully facilitating all kinds of memorable events. The services that add to our reputation include pre-arranged shuttle services, room service from 06h30 – 22h30, and Wi-Fi. 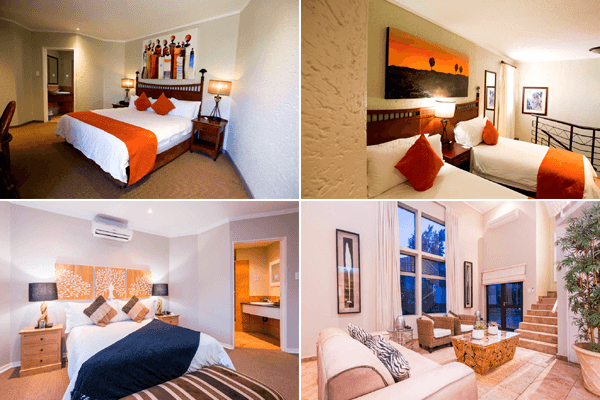 Besides inviting guests to feel at home in our establishment with its elegant countryside facilities and fantastic accommodation options,Kopanong encourages you to visit nearby Johannesburg attractions such as Emperors Palace Casino, Carnival City Casino, Soweto Tours, Lesedi, Constitution Hill, Origins Centre, Maropeng Visitor Centre, the Sterkfontein Caves and the Cradle of Humankind World Heritage Site.